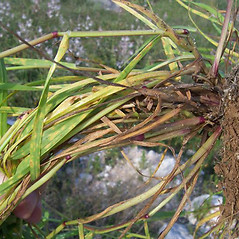 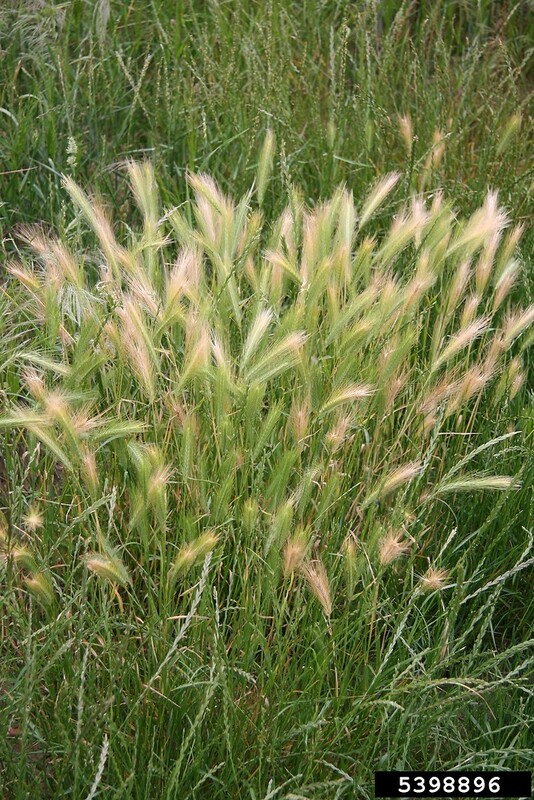 Mouse barley is a non-native grass that is occasionally found in Connecticut, Massachusetts and Maine. 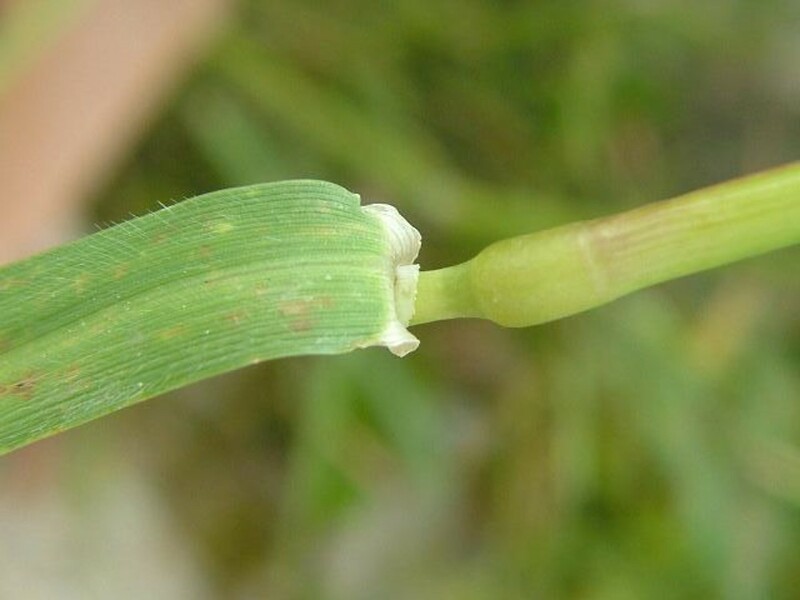 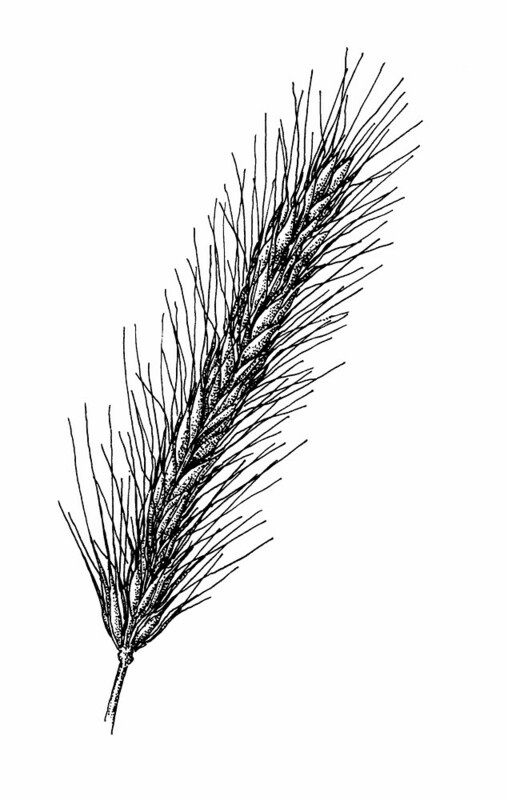 glumes of the central spikelet of each triad with scabrous margins; auricles absent or poorly developed and very short (vs. H. murinum, with glumes of the central spikelet of each triad with ciliate margins, and auricles present at the summit of most leaf sheaths, well-developed, up to 8 mm long). 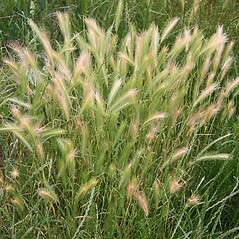 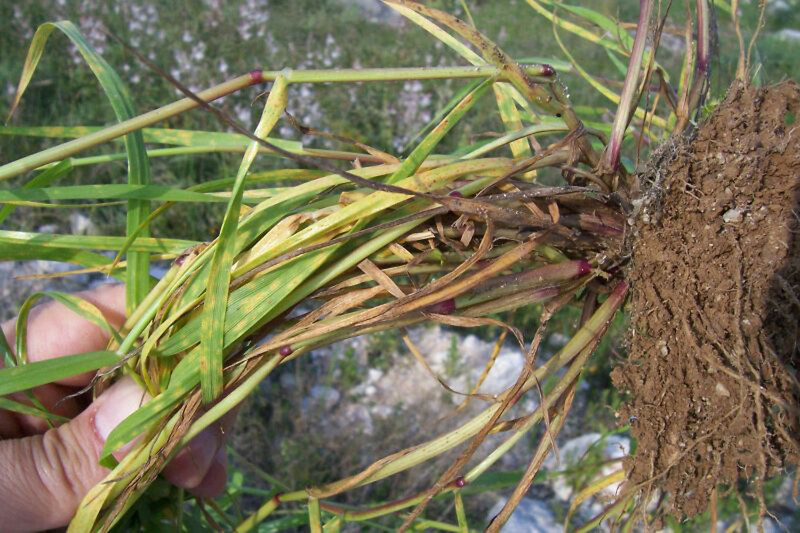 Our subspecies is Hordeum murinum L. ssp. 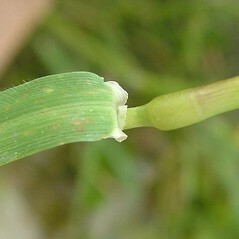 leporinum. 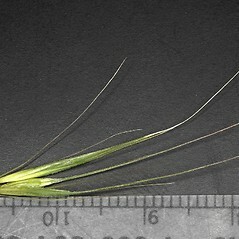 mouse barley. 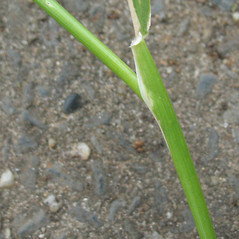 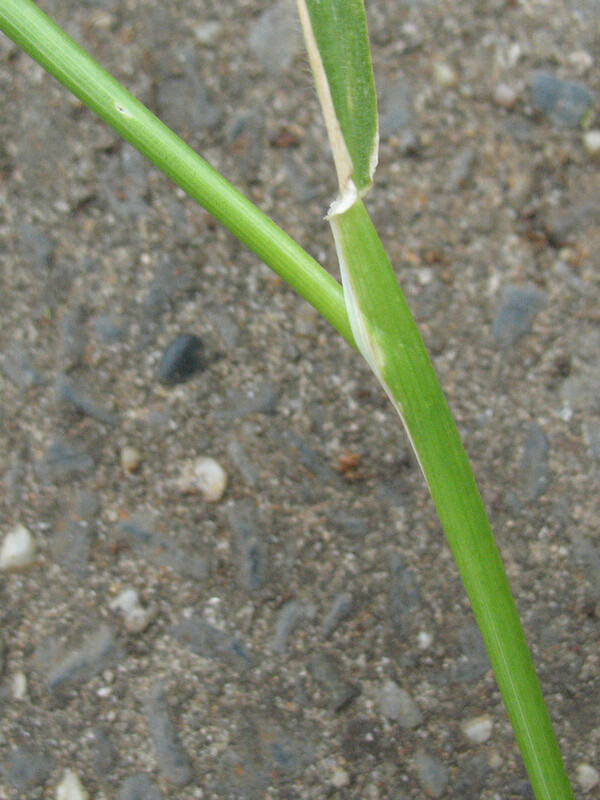 Critesion murinum (L.) A. Löve var. 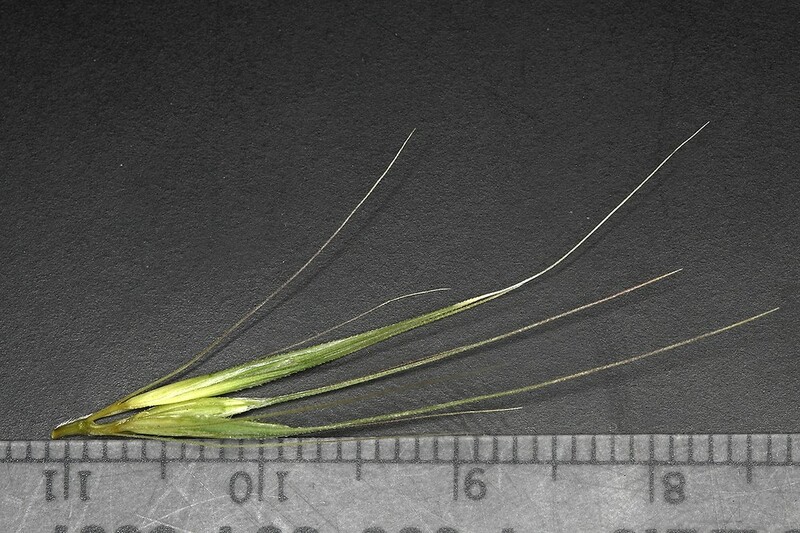 leporinum (Link) A. Löve; Hordeum leporinum Link • CT, MA, ME. 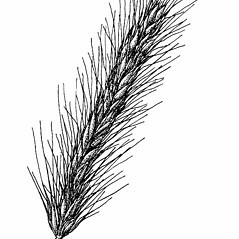 Roadsides, fields, disturbed soil.